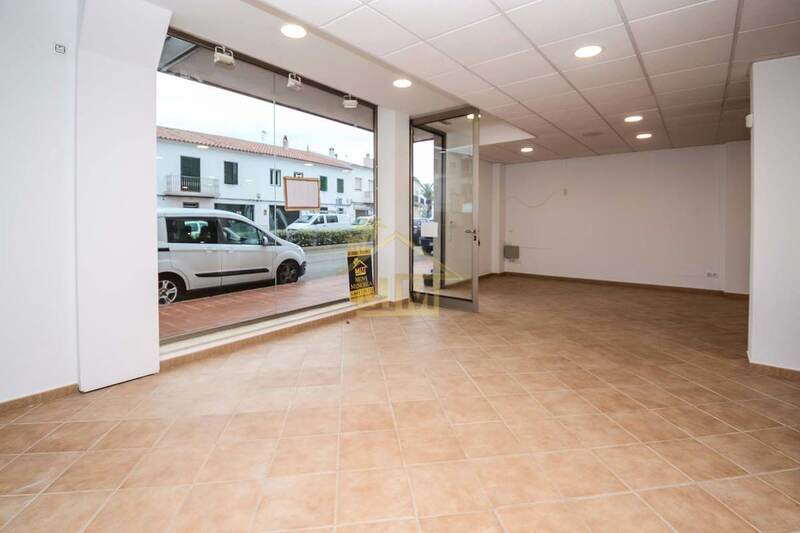 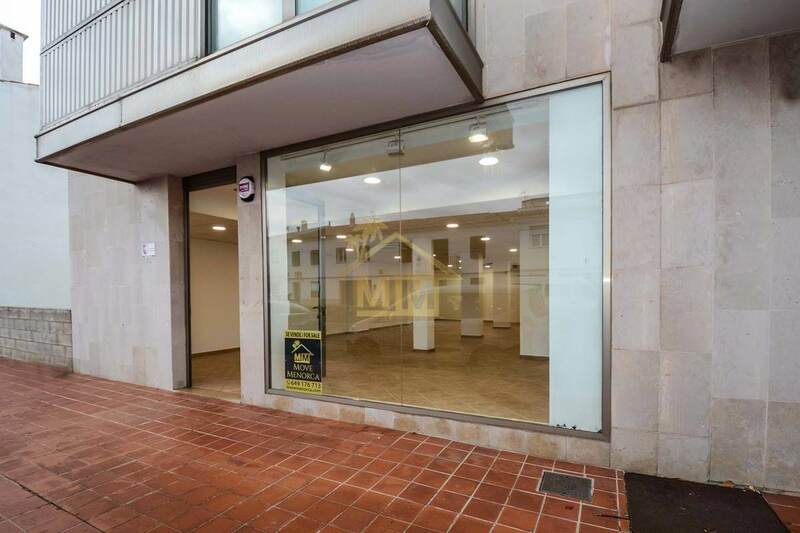 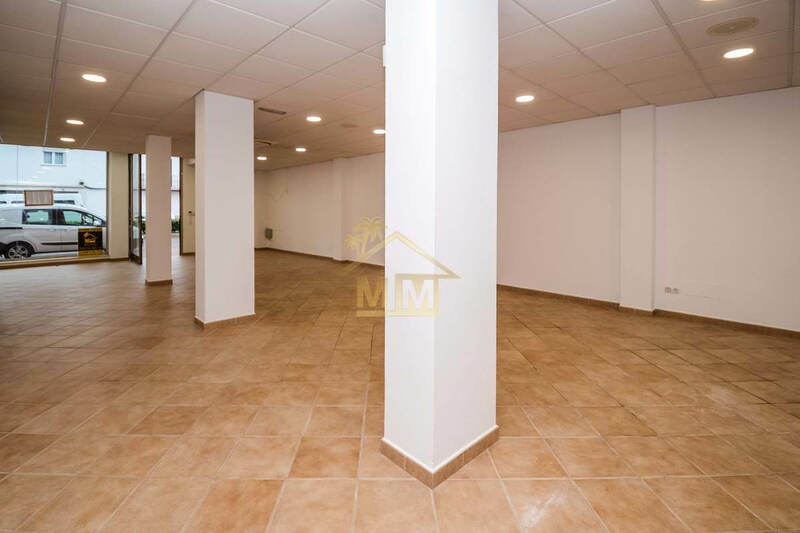 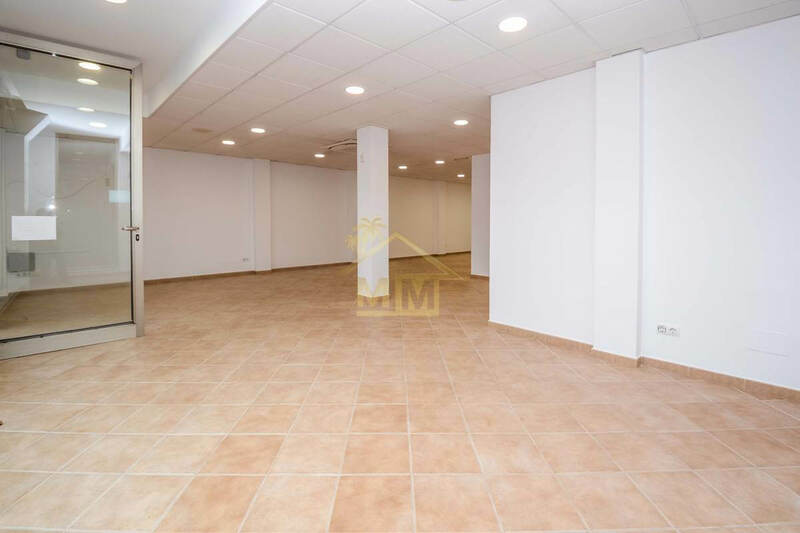 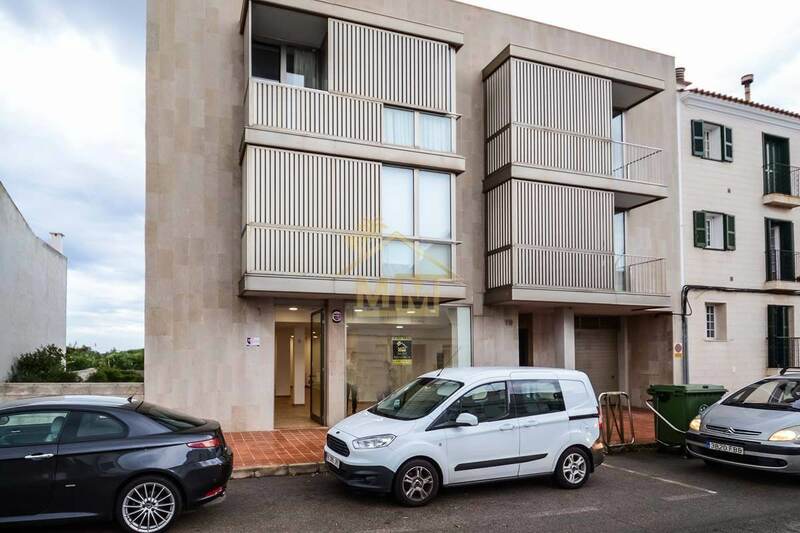 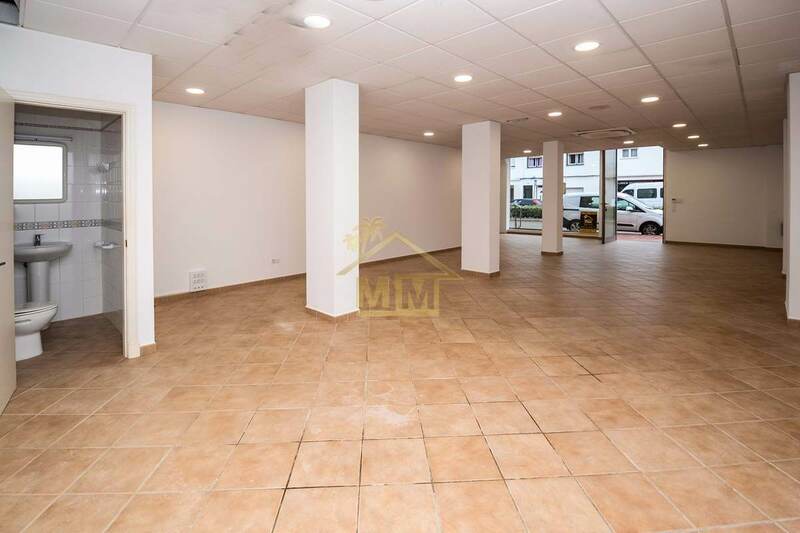 This shop/commercial space of 95 m2 is located on the main avenue of the town of San Luis. 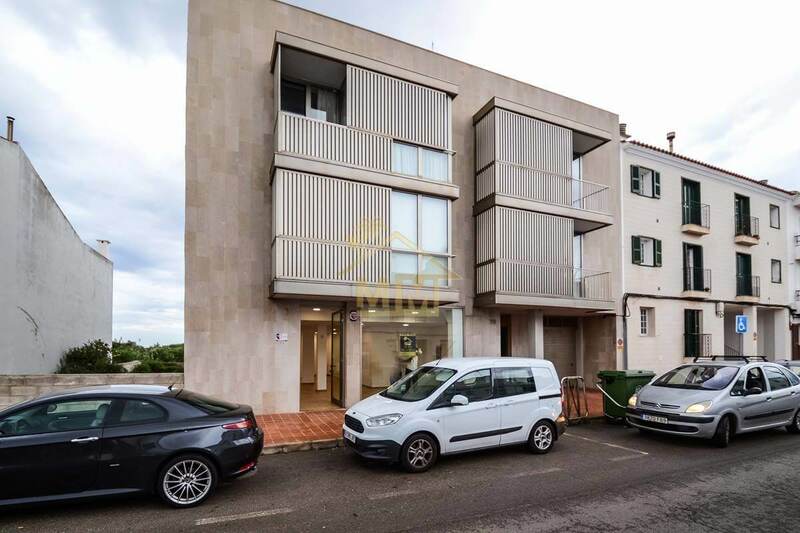 Ready to open, in perfect condition and with many possibilities. 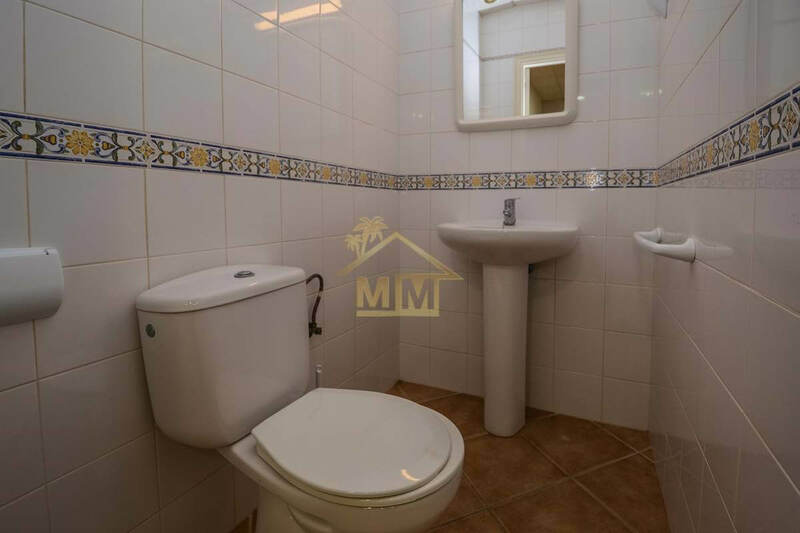 It has an open plan space and a cloakroom.